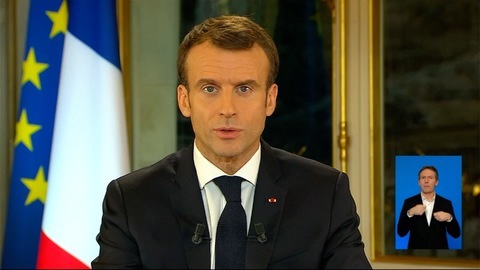 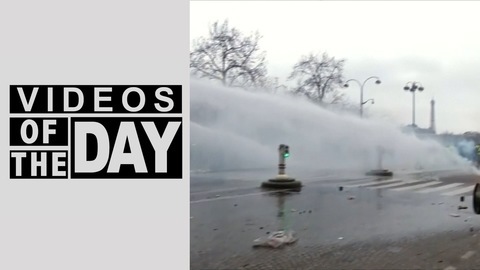 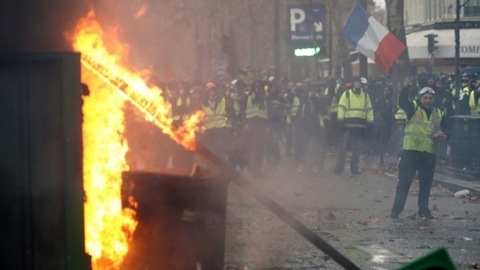 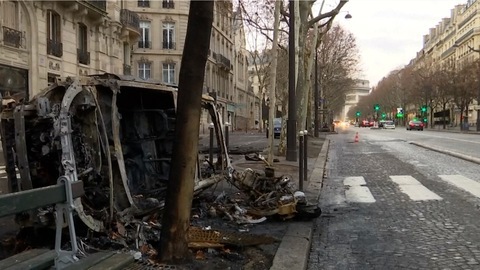 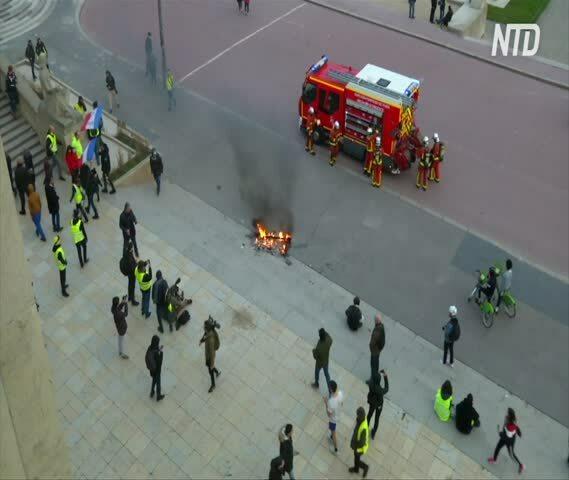 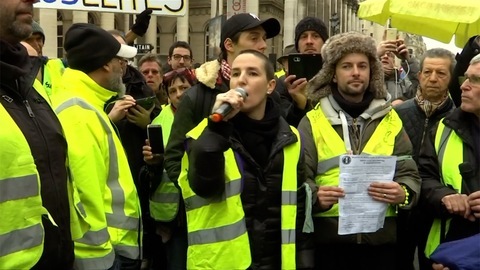 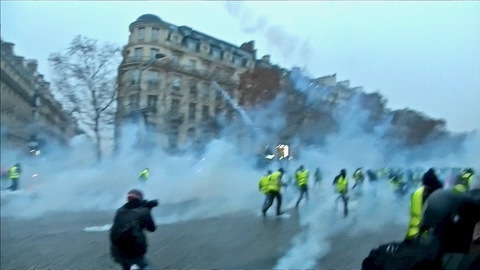 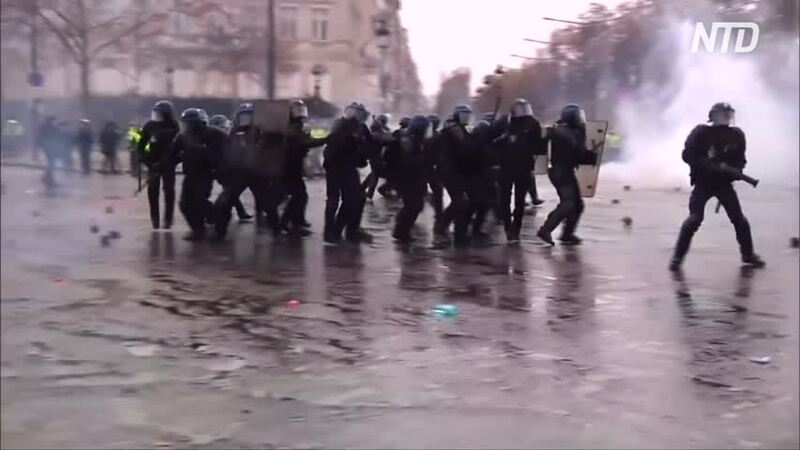 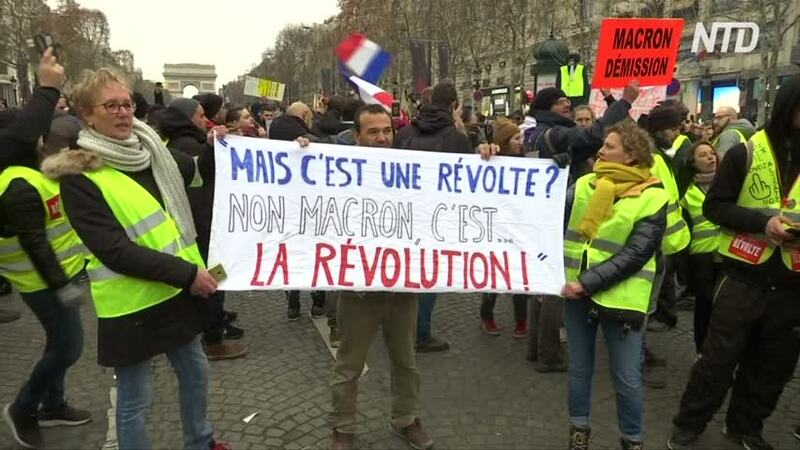 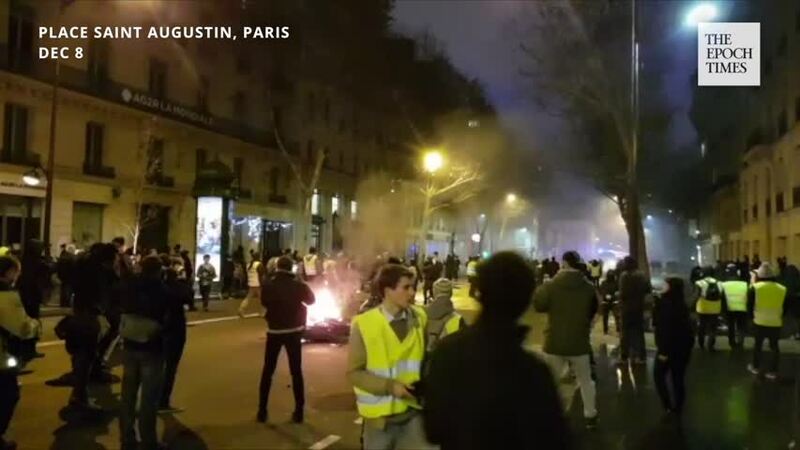 Rioters set fire to a bank and ransacked stores on Paris’s Champs-Elysees Avenue on March 16, in a new flare-up of violence as France’s yellow vest protests against President Emmanuel Macron and his pro-business reforms enter the fourth month. 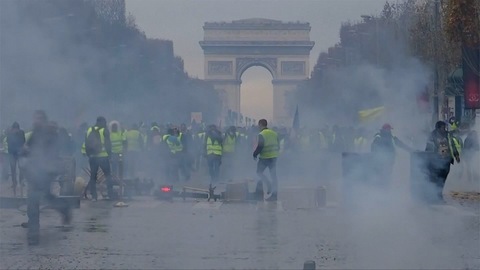 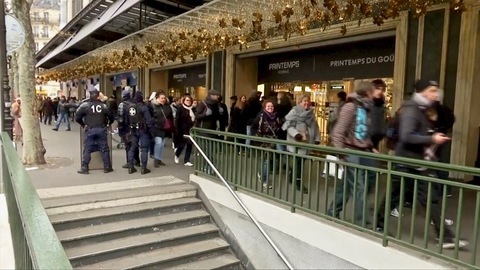 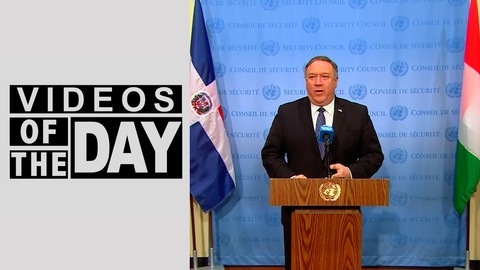 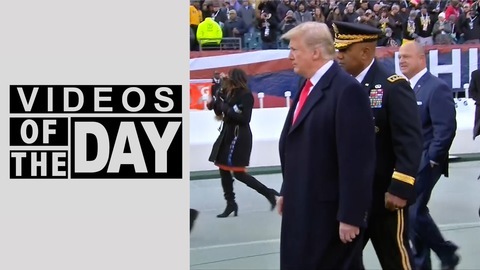 Police fired tear gas and water cannons as the protests turned violent after weeks of relative calm, during which marches had attracted declining numbers of participants. 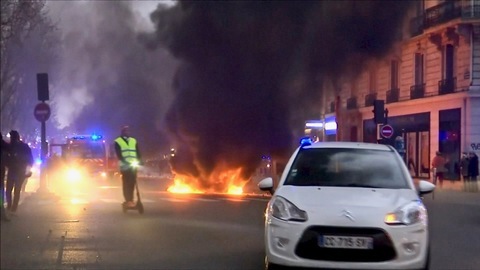 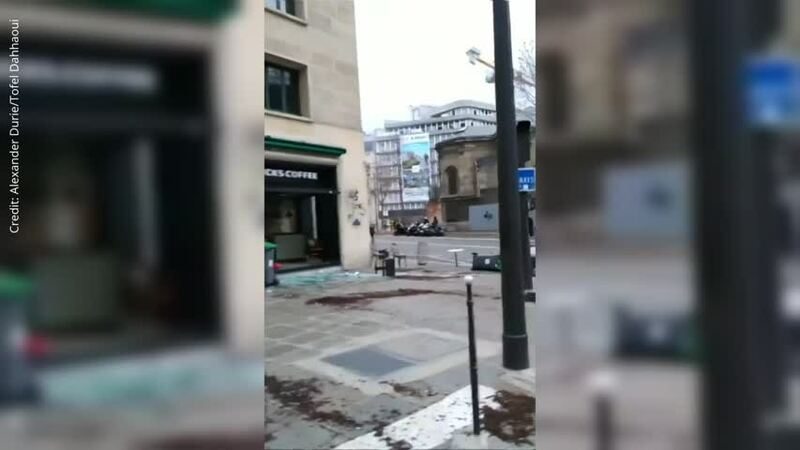 A Banque Tarneaud branch spewed flames before firefighters arrived and rescued a woman and her infant from the building, with 11 suffering minor injuries, the fire department said.